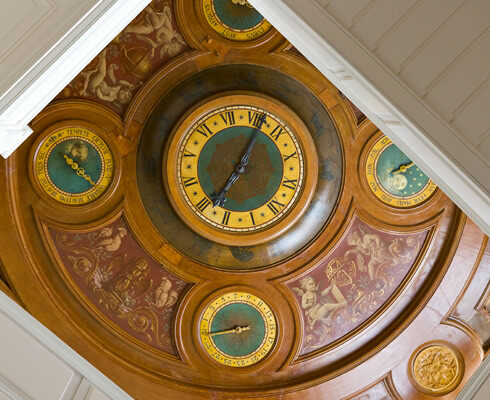 A stay at the Château is part of a timeless moment, where elegance is combined with tranquility. At Château Bouffémont, your schedule becomes our schedule. Time comes to a halt and you can relax in an exceptional setting with impeccable service. Nostalgia is inspired by the past without forgetting the present.